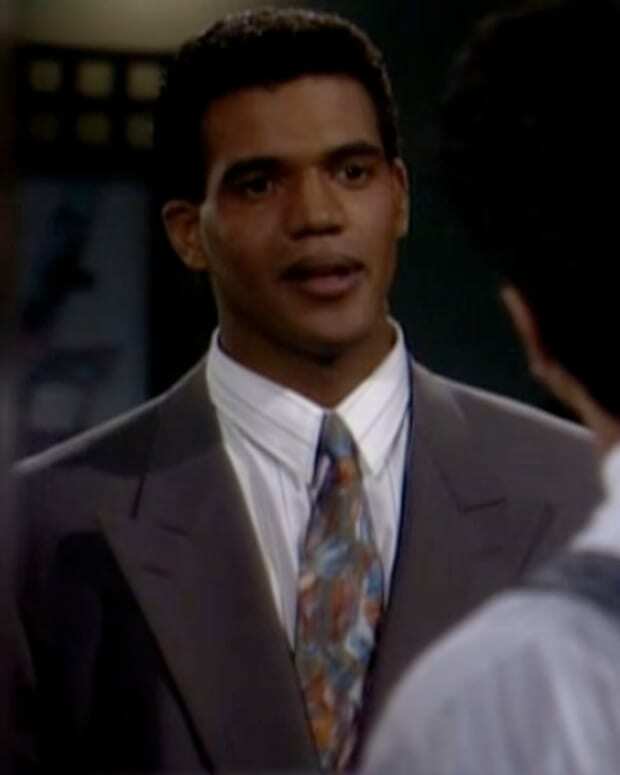 It looks like Neil Winters (Kristoff St. John) learned more at the foot of The Moustache than how to maximize profits. 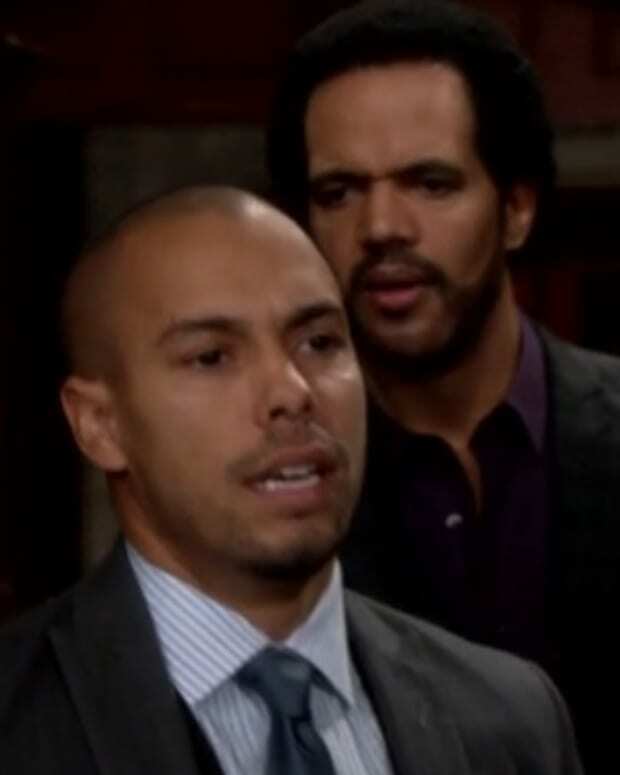 I&apos;m hearing the corporate brutha is about to pull a revenge stunt on Devon (Bryton James) and Hilary (Mishael Morgan) straight out of the old-school Victor Newman (Eric Braeden) playbook! Neil has been seething with rage ever since he learned his adopted son was porking his trophy wife, while Neil recovered from blindness. 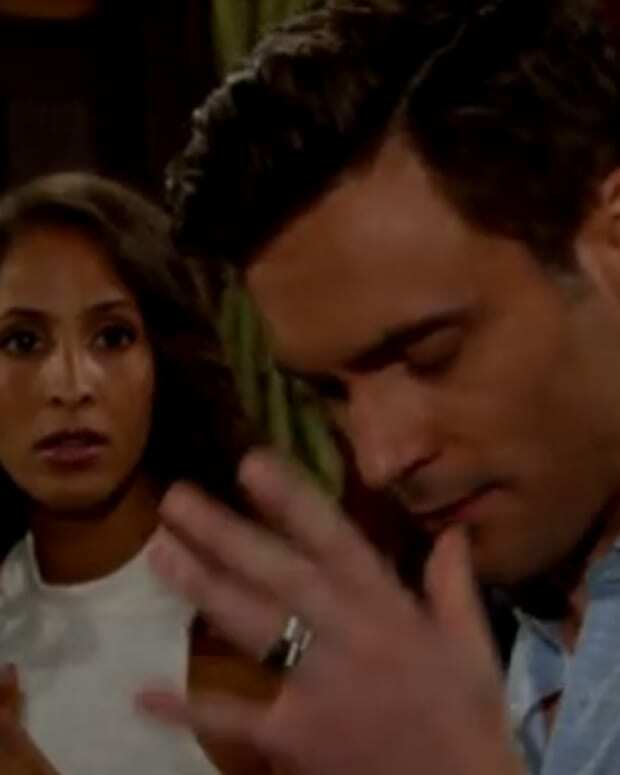 Watch for Neil&apos;s animosity to grow, as Devon and Hilary plan their upcoming nuptials. Can AA buddy Nikki Newman (Melody Thomas Scott) save Neil from himself, or, could it be that Mr. Winters has finally snapped, after being made a cuckold by his women and family members for practically his entire adult life? I won&apos;t spoil the deets on what Neil has in store for "Hevon", but let&apos;s just say Malcolm (Shemar Moore) and the late Drucilla (Victoria Rowell) should consider themselves lucky, all things considered!